We now know that the brain or the central nervous system controls every other system in the body. While this is a simple fact, the ignorance of this truth in one’s reasonings about health leads to rather absurd conclusions. For instance, drawing from it’s unholy trinity of drugs, surgery, and radiation, traditional medical doctrine teaches that the solution to appendicitis is to remove the appendix. An appendectomy as the solution to appendicitis is as logical as removing a finger when it gets accidentally cut. Traditional medicine will not seek an alternative to appendectomy because it refuses to act consistently with the knowledge it possesses. If traditional medicine acted consistently according to current scientific knowledge of the nervous and immune system it would acknowledge that appendicitis is caused by excessive nerve excitation. Instead, traditional medicine refuses to draw such conclusions and resorts to brute force methods of intervention. Confusion is so rampant today that common facts such as the brain and the central nervous system controlling everything in the body are not taken into consideration when reasoning about the cause of one’s dis-ease. This ignorance is similar to the riddle about how to make 30 cents with only two coins and one of them not being a quarter. Unless one is willing to think carefully and questioningly of all possible solutions one will not find the correct answer. 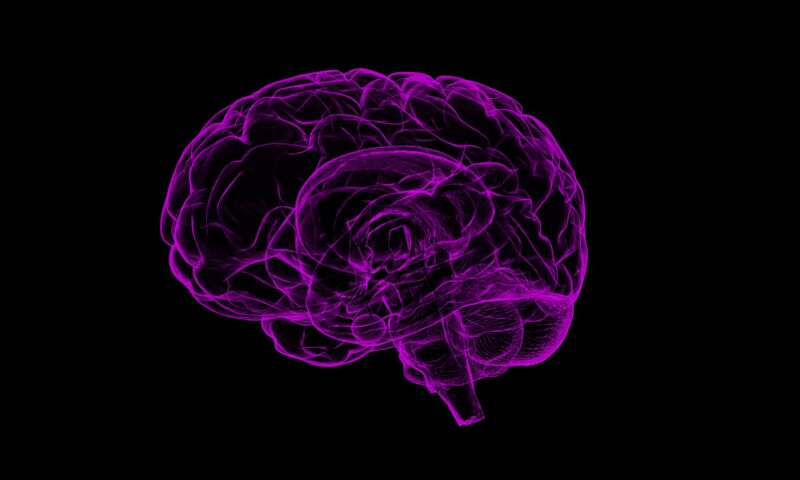 Traditional medicine leaves out the obvious fact that the brain and the central nervous system control everything in the body and that interference with the nervous system causes dis-ease. Medical doctors teach their patients that the solution to their sickness is drugs, radiation, and surgery. Very few are willing to question the priesthood of the medical profession. The correct solution and the chiropractic solution to dis-ease is to examine the nervous system to determine if there is interference at any level or location. Once the location of nervous system interference has been determined, the chiropractor must then find the most effective way to alleviate that interference. In most cases that solution is to examine the atlanto-axial-occipital area for a subluxation and adjust if there is a subluxation and consequent nerve interference. 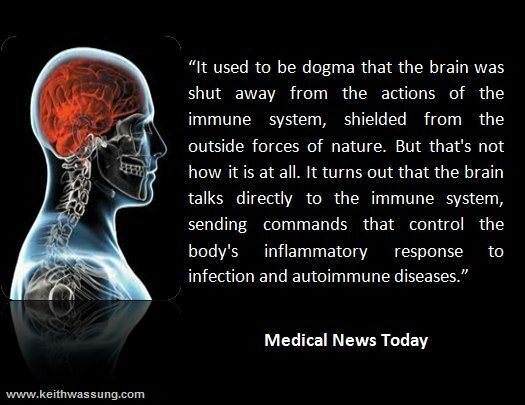 The brain is an immensely powerful organ controlling the immune system as well as all other systems of the body. The first step to solving one’s health problems should be to find the interference in the nervous system and correct it.